My lack of astronomy-related blogging lately, that is. Get the full story on the new critter here. 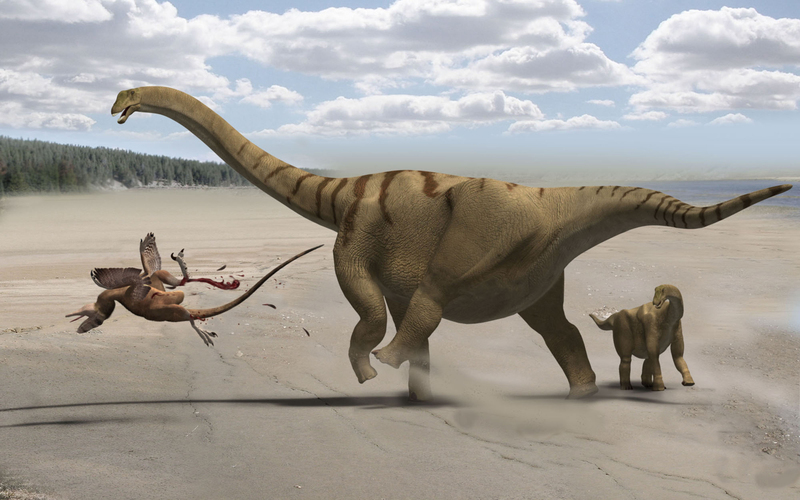 The beautiful image above is by my friend Francisco Gasco, and you find another like it and loads more info about the new dinosaur here.